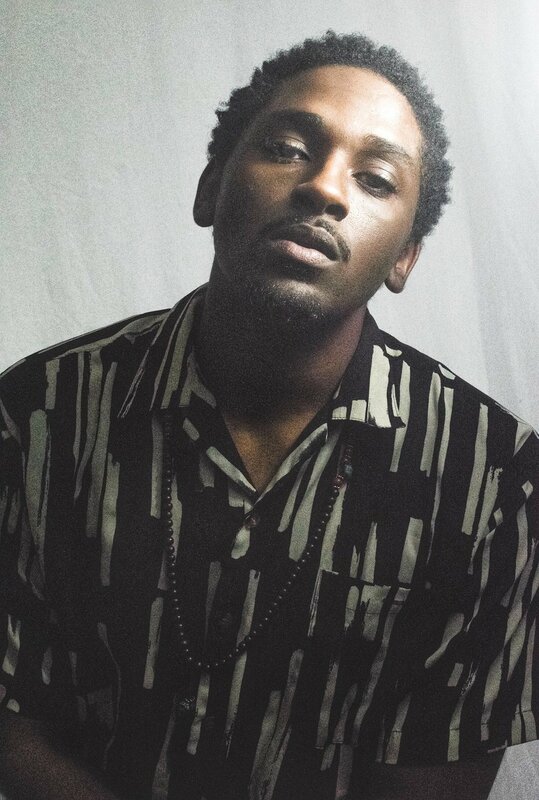 Lassai is a Singer/Actor based out of the South Side of Chicago. Lassai, a storyteller, can mostly be found at the theatre or in a creative space intersecting theatrical, musical, and visual arts. Lassai is a Singer/Songwriter and Actor born and raised in Chicago, specifically the South Shore neighborhood. Lassai has been performing all his life, in pretty much any space available. He would perform in the school cafeteria, the church choir, school plays, etc. In High School, he decided to really take his craft seriously and dived into the theatre scene. That led him to study Musical Theatre in college (The Conservatory of Theatre Arts at Webster University). After graduating, coming back home, and working in the theatre scene a bit, he realized that he still wasn’t artistically fulfilled and wasn’t expressing himself how he really wanted, that led him back to telling his own stories and ideas. he spent so much time training and working on Music, Acting, Dancing and gaining life experiences he feels now is the perfect time to share himself with the rest of the world.